2005-　"Japanese art program" International exchange of fine arts with Leiden University in the Netherlands. Decenber 26th, 2007 to January 8th , 2008. 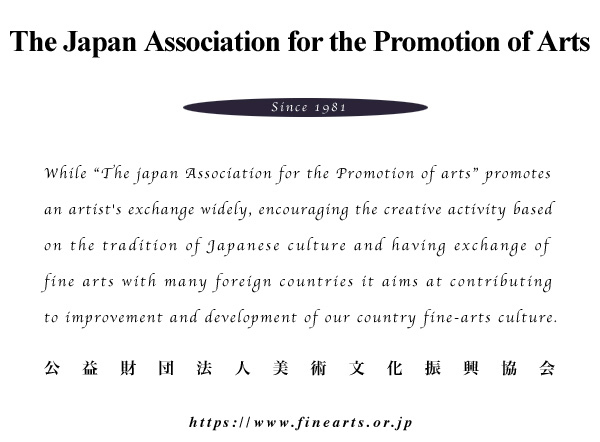 Sponsoring and supporting to "Japan Korea contemporary art exhibition 2007" at Nihonbashi Takashimaya 6F Art Gallery. April - June, 2005 Exhibition of "Artist Impression of An Ancient Belgium"